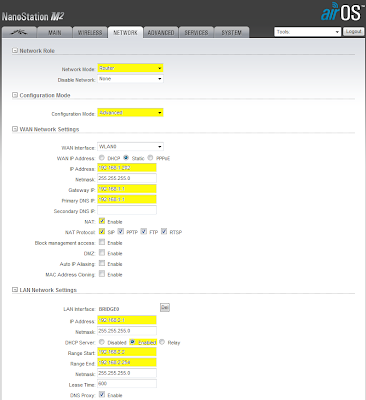 In this scenario the goal is to successfully router between two subnets using Ubiquiti Access Points. Here we are using an AirRouter at our main site and bridging to a remote site using Nanostations. The remote Nanostation is configured as a router and is acting as a DHCP Server for the remote site. 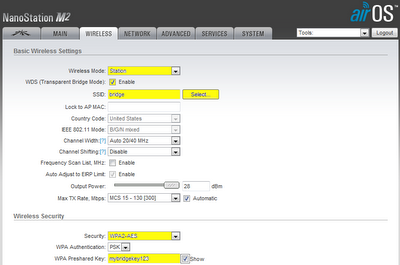 Configuring the main router (AirRouter). 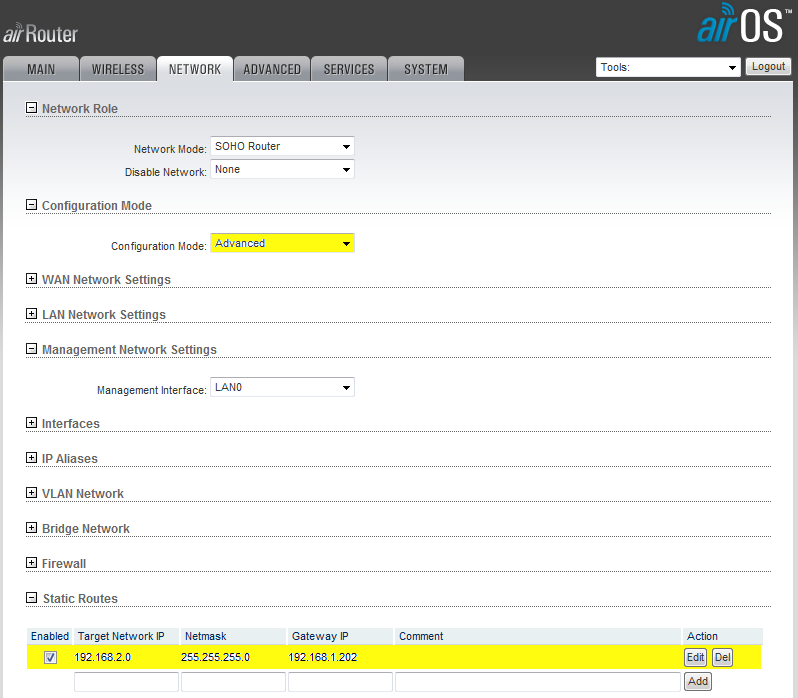 We will use the default AirRouter configuration for this example and therefore do not need to configure it! You may however wish to add some security to the wireless interface as the AirRouter will be broadcasting an open network by default. 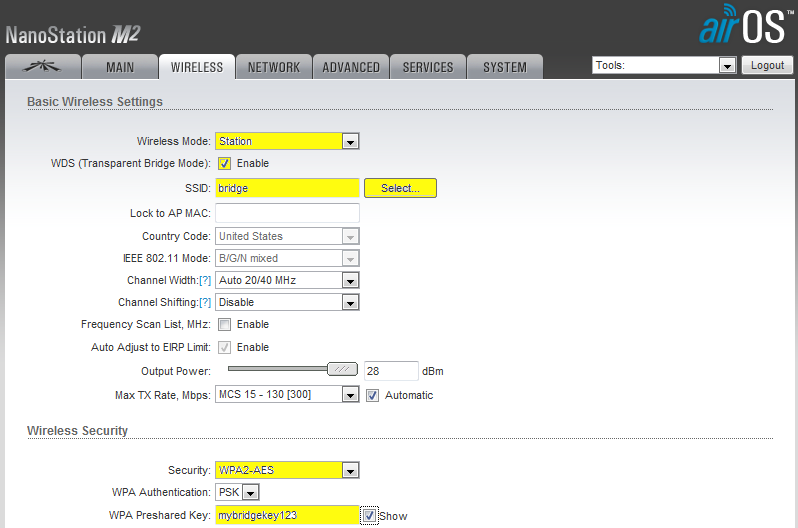 Configure the Main Bridge AP ready to connect the Remote site. Click "Change" when finished. On the "Network" tab, configure an IP Address for this device and set its "Default Gateway" and "Primary DNS" Addresses to the AirRouter. Once complete click "Change" then "Apply" settings. 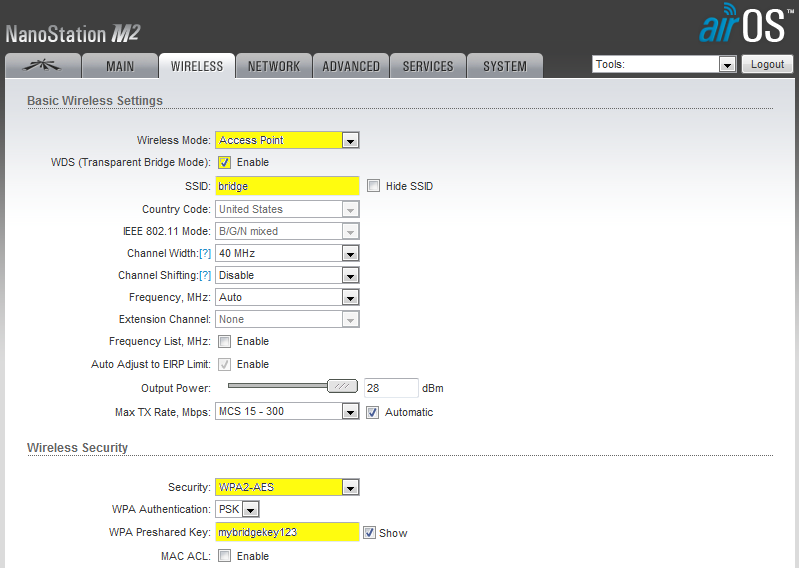 Configure the Wireless Settings for the Remote Bridge AP to connect to the Main Access Point configured above. "Change" settings. On the "Network" tab we need to configure the IP Settings for the Wireless interface and also set this device up as a router with a DHCP server for the remote network. "Change" and "Apply" settings. We are now ready to configure a Static Route on the AirRouter at the main site to allow traffic originating from the Main network (192.168.1.0/24) to access the Remote network (192.168.2.0/24). 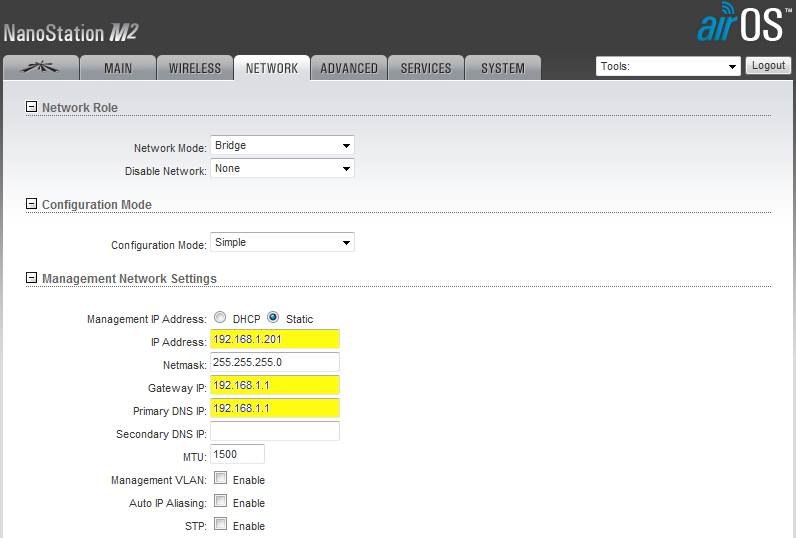 We don't need a static route on the Remote Bridge AP as a route to the main network will be dynamically created when the IP Address is configured on the WLAN interface of this device (192.168.1.202). 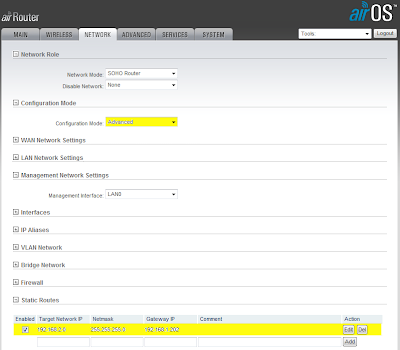 On the "Network" tab of the AirRouter, select "Advanced Configuration Mode" to view the "Static Routes" section. Add the following Static Route shown below and then Apply configuration. 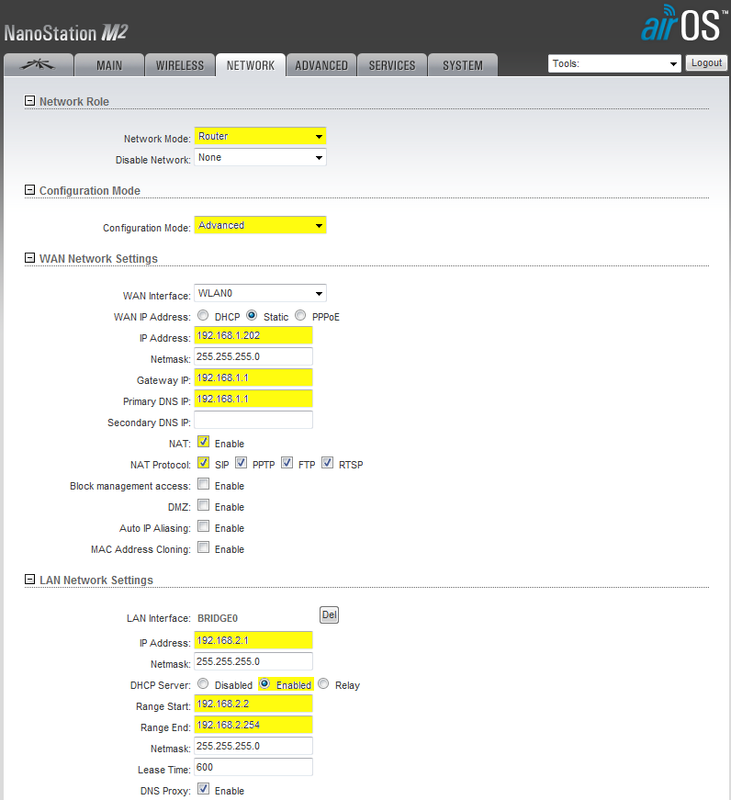 Verify the your static routes are configured correctly and that you have end to end connectivity. If you experience trouble when pinging from "PC1" to "PC2" and vice versa and have verified your static routes are correct, verify the Windows Firewall is not block ping requests by disabling it temporarily on both "PC1" and "PC2". 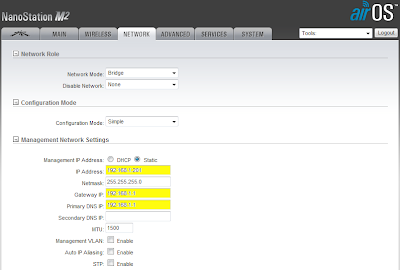 Could you not remove the need for the AirRouter and make the main Bridge AP a Router AP and configure it with the same static route? Yes you could do that too. In this case we have had requests from multiple customers who wish to implement it this way. p2p link is connected by rocket m-5 Router. 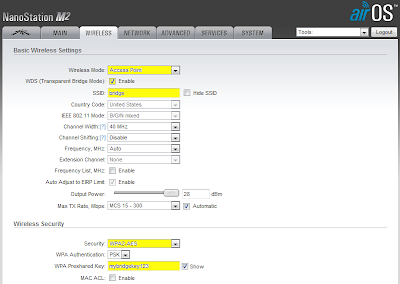 i am new in mikrotik Router. 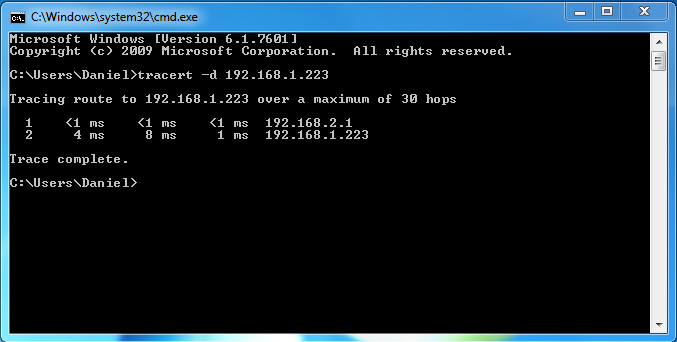 i don't use any isp for static routing. 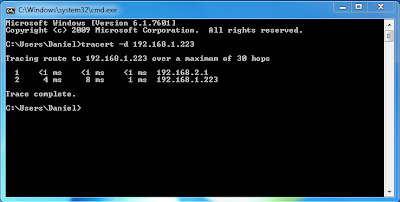 p2p link is ok but i don't get ip address ping to both network 192.168.1.0/24,192.168.2.0/24. how can i connect two different network in this P2P Link? Are you able to supply some more information? i.e. It sounds like you have a PTP link with MikroTik and then using a Rocket M5 as a router?